The so-called “Spanish housing bubble” collapsed in 2008, leaving behind a huge housing stock which reflects the societal transformation of most of the country’s population through the consolidation of a credit system and the emergence of diverse financial products. 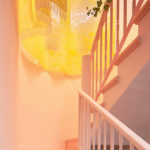 This project explores the architectures that emerged during the construction bubble in Spain, analyzing their aesthetic propositions, the economies and policies in which they were grounded, the material processes that enabled them, the lifestyle imaginaries they promoted, and their resulting modes of sociality. Cardedeu experienced a significant suburban development during the Spanish real estate boom of the 1990s. The house can be considered paradigmatic of the aesthetic fostered by this financial phenomenon for at least three reasons. 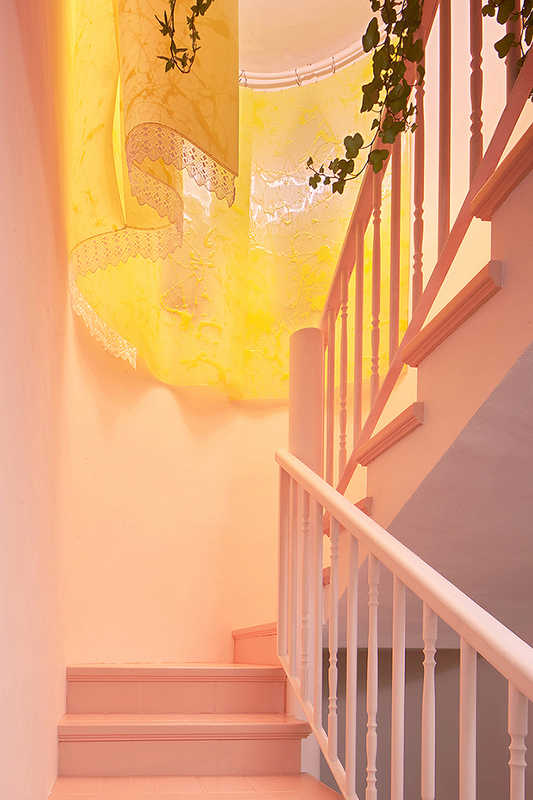 And third— the house’s domestic interior attests to the radically different generational sensitivities that have constituted the boom. The intervention attempts to highlight these three conditions through a single operation. 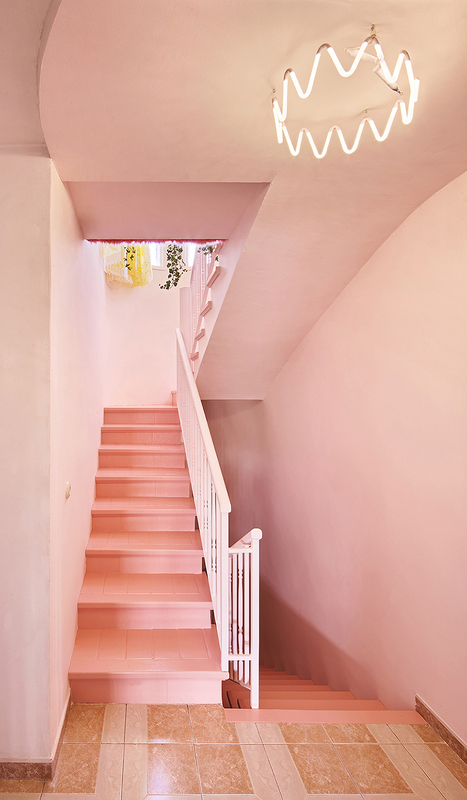 The staircase was archaeologically restored using old Castilian craft techniques mixed with new technologies that highlight the original materials and details. As if they were ruins, these boom remnants are filled with plants to serve as a substitute to the house’s endangered back views of the fields, soon to disappear. I have chosen the category “Personal Places," because the architectural intervention in the Real Estate Boom House is an attempt to highlight how the generic housing typologies of the Real Estate Bubble in Spain were turned by its users into “Personal Places.” To do so, the project interweaves tradition and modernity, notions of high and low technology (as, for example, bobby lacing done by the client with industrial latex molding), the presence though objects and physical absence of the family members, … and how all these dichotomies configure daily life in the house. 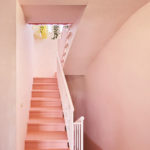 The video that I submitted, titled Rosa, both refers to one of the main architectural interventions in the house—a medieval-like staircase turned into a pink ("rosa" in Spanish) space, as if it was the room of a teenager—as well as to one of the daily routines of Maria Lluïsa, owner of the house, who uses the staircase back-and-forth in his ritual of trimming a rose (“rosa” in Spanish) from her garden as an offering to religious imagery distributed throughout the house.